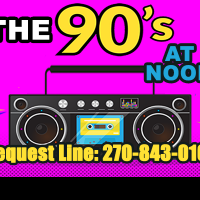 THE NINETIES AT NOON WITH KIRK!! ALL THE SONGS AND MEMORIES OF THE DECADE PLUS YOUR REQUESTS FOR THOSE SONGS YOU HAVEN’T HEARD IN TOOO LONG!!! 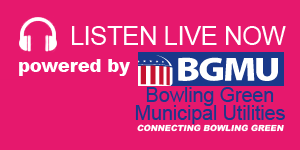 EVERY WEEKDAY FOR YOUR LUNCH HOUR!! PLUS…Kirk will do Nineties Trivia and the first caller with the correct answer wins! !